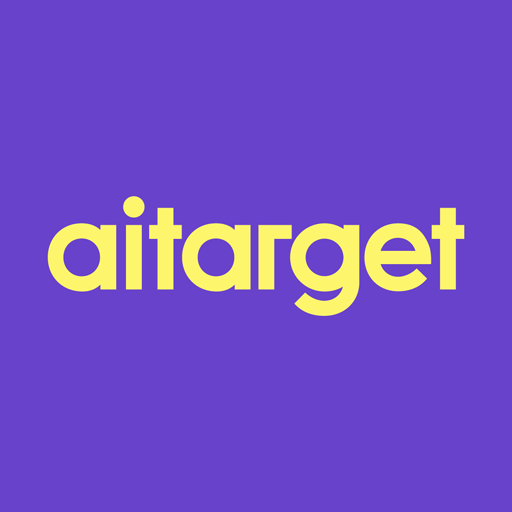 Aitarget Tool http://fb.aitarget.com supports user comments moderation. It is convenient, because your ads cannot be seen in your Instagram account, therefore you do not have an opportunity to manage them. Go to the Ads section. Select the one you want to moderate.